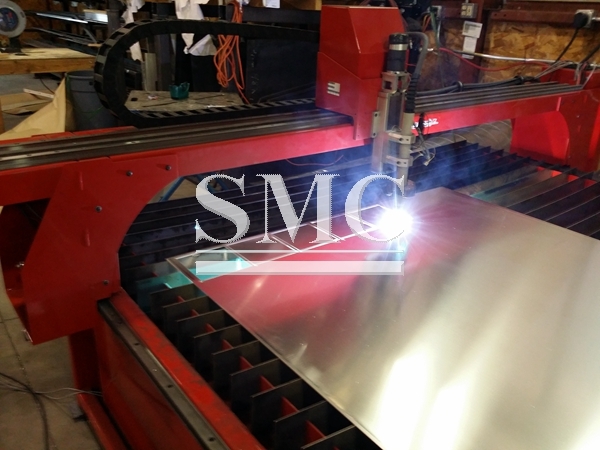 There are four steel plate cutting methods basically, they are flame cutting, laser cutting, waterjet cutting and plasma cutting, which can deal with any steel plates with any thickness. Some are suited for thinner plate, some for thicker. Some are fast, some are slow. Some are low-cost, some expensive. And some are accurate, some are not. 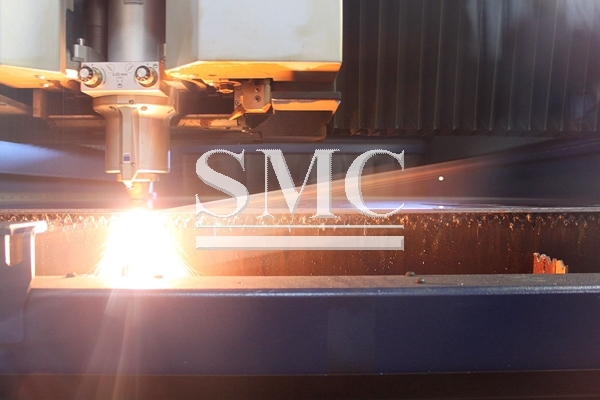 Taking flame cutting as an example, the flame is not intended to melt the metal, but to bring it to its ignition temperature allowing the metal to burn and blowing the resulting molten oxide through to the other side producing the ideal kerf in a narrow gap with a sharp edge on either side of the work piece. The oxidation of iron by this method is highly exothermic. 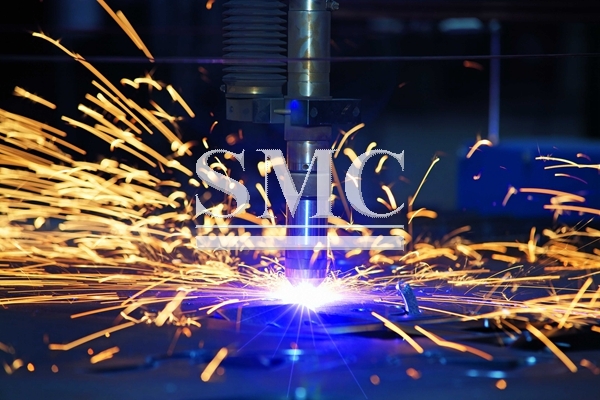 Once started, steel can be cut at a surprising rate, far faster than if it was merely melted through. the only way to figure out which process is optimal for a specific part is to try it several different ways, and see which one works best. 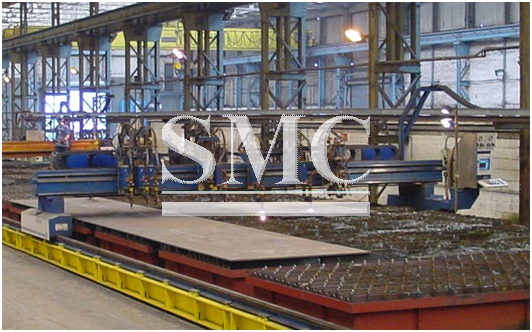 The ability to supply almost any shape from large steel plates gives SMC Steel flexibility in meeting our customer’s needs.